You only have to ask locally to know where the best Indian takeaway is. Located in a central and prime position in Tilehurst, Dilraj Tandoori has been established here since June 2001 and running very successfully. We pride ourselves on high quality and standards, with management experience over 30 years and a chef with over 10 years experience. 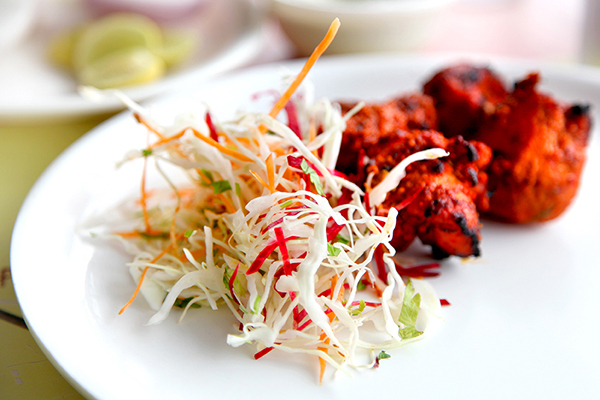 Our menu boasts of the best Indian and Bangladeshi cuisines, to meet all taste buds. Try us and compare the quality. We have two successfully set meals, which are a treat for our regular customers. Why not take advantage of picking up your food and receiving a generous discount (10% when £20 or more spent). Look out for special offers throughout the year.